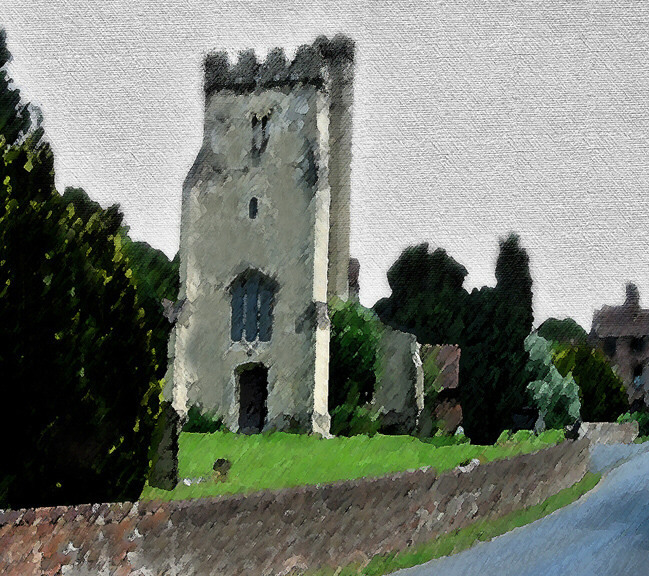 An 11th Century church at Little Missenden in Buckinghamshire, near my home. A picture postcard of a village. What people the world over would think of when they try to imagine an English village.